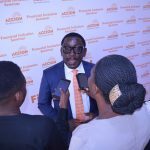 By Niyi Tabiti-Tears of joy flowed and thunderous applause took over the hall as Mr. Taiwo Joda, Managing Director of Accion Microfinance Bank presented health insurance cover to 10 of its most loyal customers, who are widowed. The cover is worth N1 Million each. 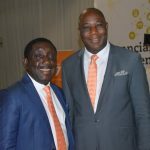 The bank also offered job opportunities to some of their children, who are graduates from various higher institutions in Nigeria. 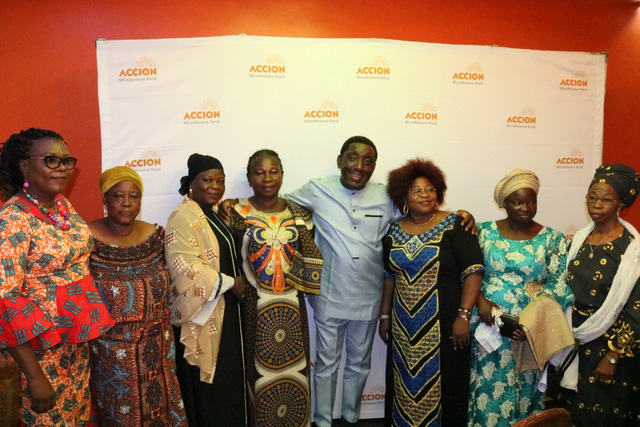 The event was part of Accion Microfinance Bank’s corporate social responsibility (CSR) as the world marks the International women’s Day. In his remarks, Joda told the women “We know your struggles. We are not here for pity party rather we are here to celebrate you. 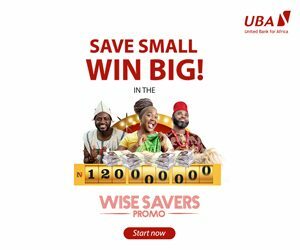 In spite of your struggles, you have excelled.” The MD was supported by senior of the bank including Fisayo Akinsanya and a Director, Habiba Balogun. 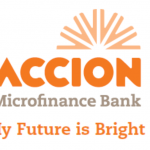 I have attended major events organized by Accion Microfinance Bank prior to Friday 8 March 2019 but this one is different in some ways. 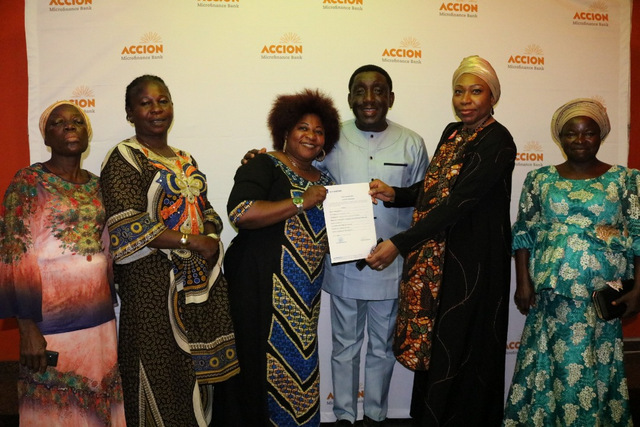 It was a close knit event that afforded one a glimpse into how loans by Accion MFB have impacted positively on the lives of some of it customers, who are widows. It was so emotional listening to personal life stories of the women since they lost their husbands. 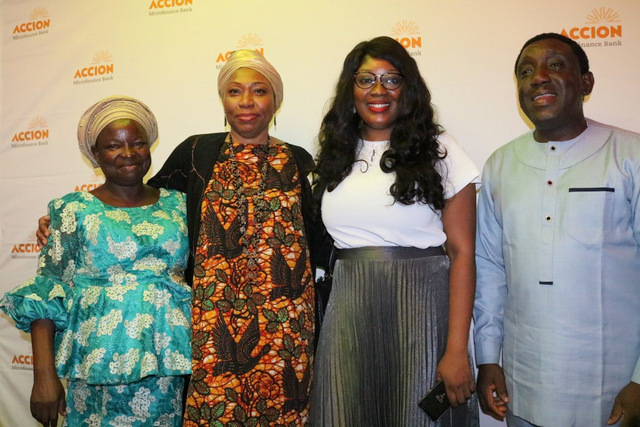 Habiba Balogun thanked the women for commitment to the AccionMFB brand, resilience towards growing their businesses and uplifting their living standards and families in general. 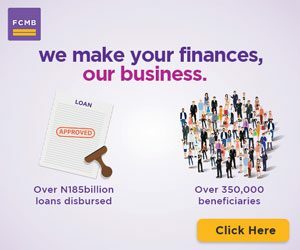 Juliet Ijeh, one of the beneficiaries commended AccionMFB for helping her grow her business with loans. She lost her husband about 18 years ago. Since then, she has to raise the kids as a single parent. 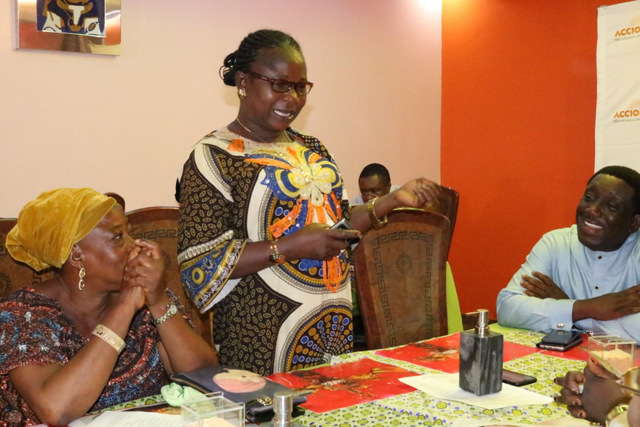 She got a loan of N250, 000 to do business when she started with them, now she is on N600, 000. Through the business, she has been able to sustain her family and send her children to school. One of them is already a graduate of Pharmacy. Another beneficiary, Appolonia Obiageli also corroborated Ijeh’s testimony about the loan support she got from the bank when she needed to boost her business. According to her, she already had 5 children by the time also lost her husband about 18 years ago.